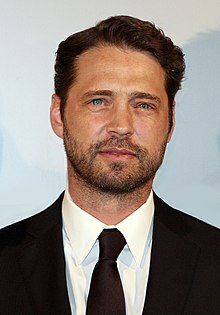 Jason Priestley (born August 28, 1969) is a Canadian-American actor, producer and director who has acted in numerous television programs. He played Brandon Walsh in the television series Beverly Hills, 90210. He was born in Vancouver, British Columbia. He became an American citizen in 2007.